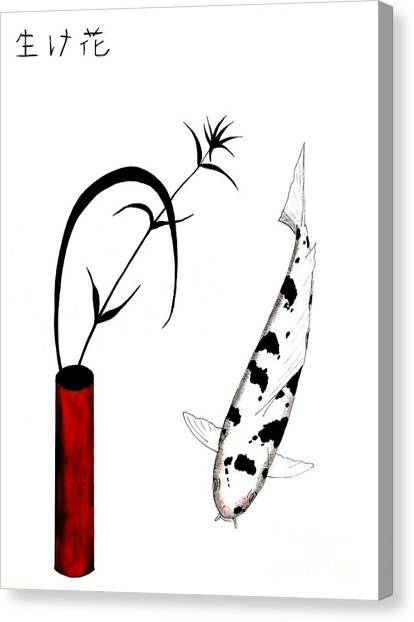 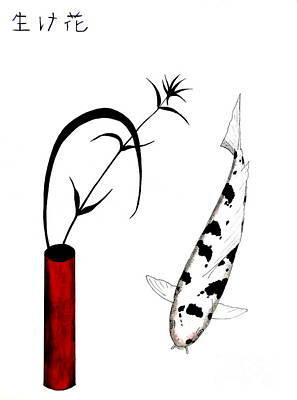 Ikebana Utsuri Mono is a painting by Gordon Lavender which was uploaded on January 20th, 2013. The striking black markings on this Utsuri mono contrast with the Ikebana flower arrangement which is used in Japanese tea ceremonies Chabana. 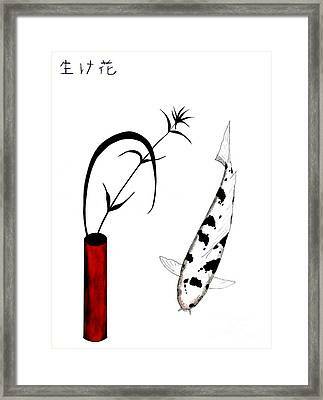 the Kanji in the painting is Japanese for Ikebana. 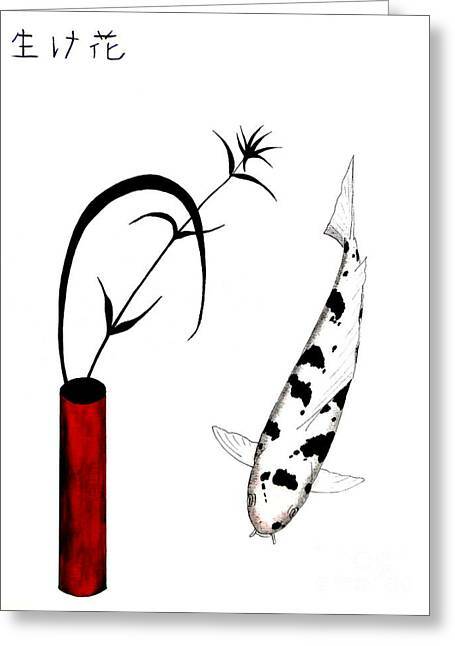 There are no comments for Ikebana Utsuri Mono. Click here to post the first comment.